Pedicure season is upon us, and with a plethora of polishes to choose from, we decided it was time to plan our colors accordingly. And while we typically opt for shades of pink come summer (Smith and Cult's Pillow Pie, $18, is a favorite), we can't help but ogle over powdery blue hues and fresh metallic shades. Finding it difficult to narrow down the best new polishes (there are just so many), we reached out to nail experts for their summer nail color recommendations. For an eye-catching mani-pedi, might we suggest a metallic shade from Deborah Lippmann. Is your style more minimalistic? 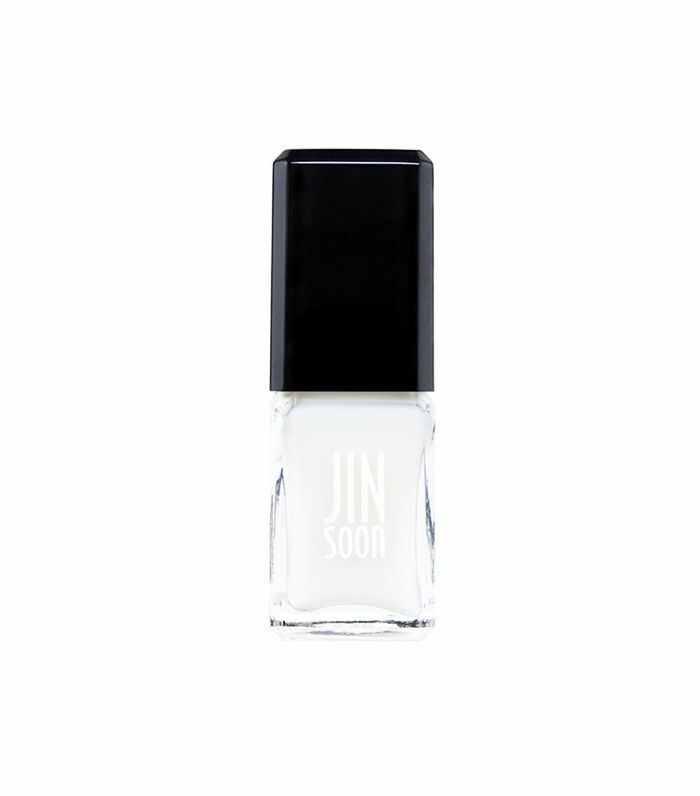 Add a subtle hint of color to your nails via Jinsoon's sheer gloss polish. Or perhaps you want a sunny shade to match the weather? If that happens to be the case, Côte's array of sky-blue polishes will do just the trick. For the summer nail colors that will be trending this season, keep on scrolling. 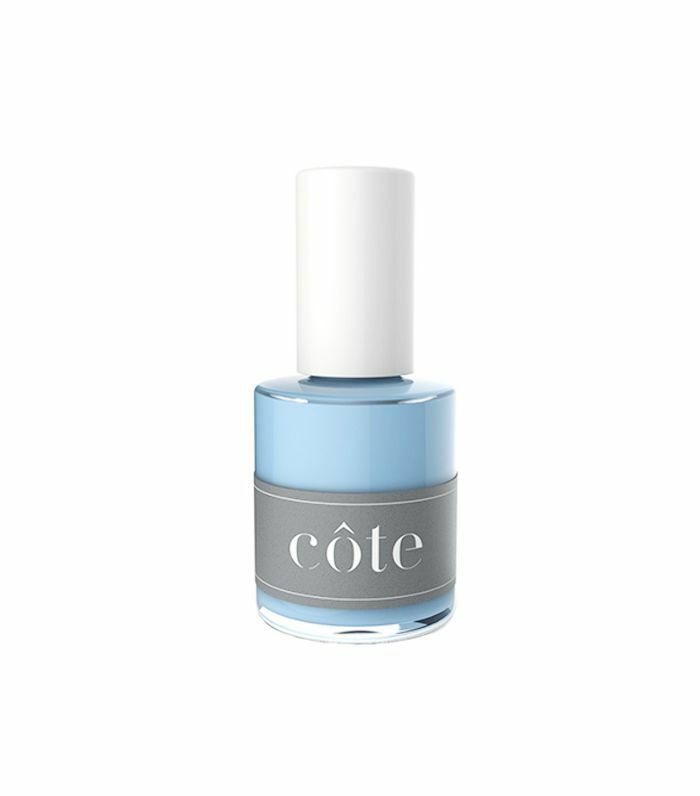 Côte's founders, Mary Lennon and Leah Yari, predict blue polish will be all the rage this summer. But just what shade of blue should we paint our fingers and toes? According to Lennon and Yari, we should opt for polishes "reminiscent of clear skies and clean seas," aka powdery-blue hues. "I love the no-makeup makeup look for this summer, and that goes for nails as well. My new Summer 2017 Sheer Gloss Collection was inspired by the look of clear lip gloss on the lips. I think it is a very understated, chic look for nails this summer, a barely there nail look," says Jin Soon Choi, editorial manicurist and founder of Jinsoon nail lacquer. And while we are partial to Choi's Dew polish (a sheer, milky shade that smells of roses), if you want a hint of color, Choi has created a shimmering gold polish called Mist, as well as Pixie, a pale-pink gloss. 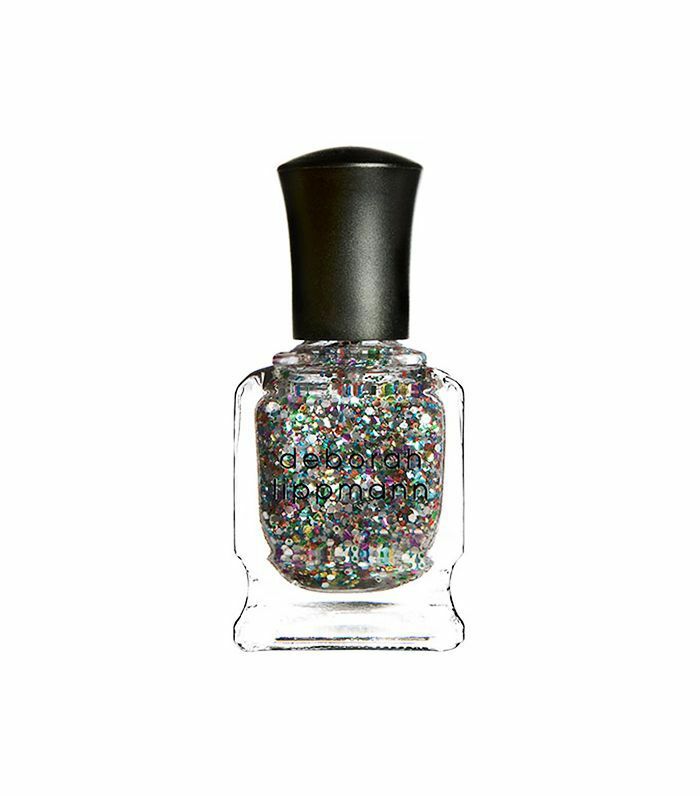 For a mani-pedi befitting a summer night out, Honey Artists manicurist Liang recommends swiping on a chunky glitter polish over a neutral-toned base. Glitter not your style? Lead nail technician for OPI Alexandra Falba says a deep, dark metallic polish like OPI's Don't Take Yosemite for Granite ($9) is a great option for a summer soirée as well. "Orange has a sportiness and collegiate quality that goes well with the athleisure look," says Sally Hansen's global color ambassador, Madeline Poole. And since the athleisure trend has yet to go out of style, Poole says we will be seeing plenty of orange manicures in our future. If you want to mix it up, pair a neon shade with a powdery-blue hue for an unexpected contrast, says Choi. 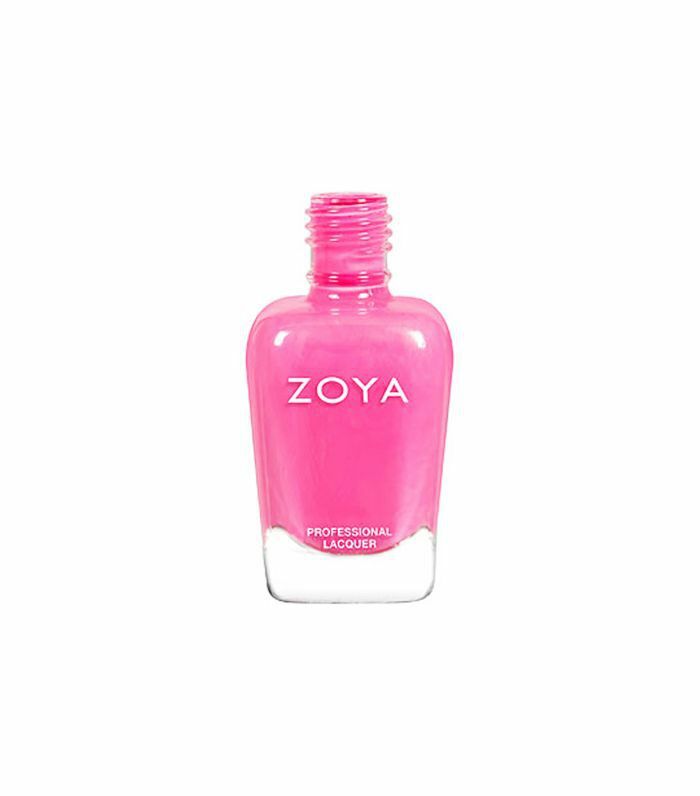 "Millennial pink is all the talk these days, so I am really into pinks this summer," says Zoya Creative Director Rebecca Isa. To give millennial pink a fresh new spin, Isa recommends painting your nails a bright shade of fuchsia for a bold pop of color. Next up: These Korean nail trends are going to be huge in 2017.